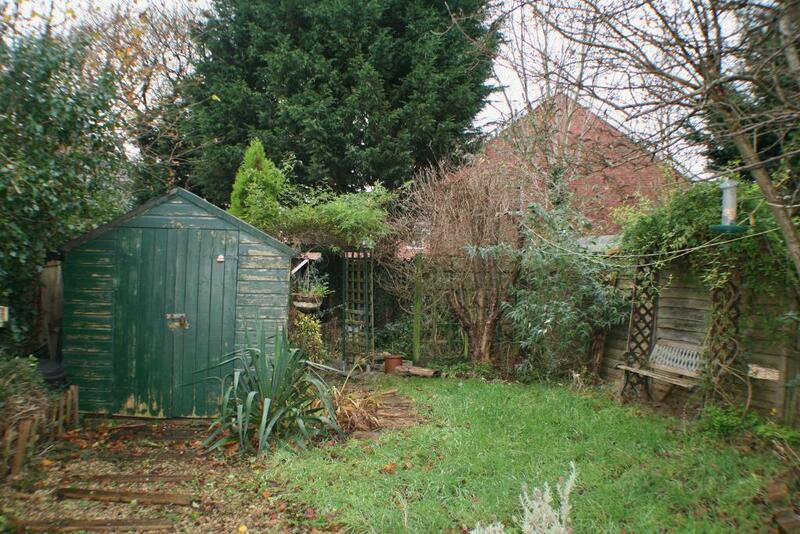 A deceptively large three bedroom property with off road parking with front and rear gardens. 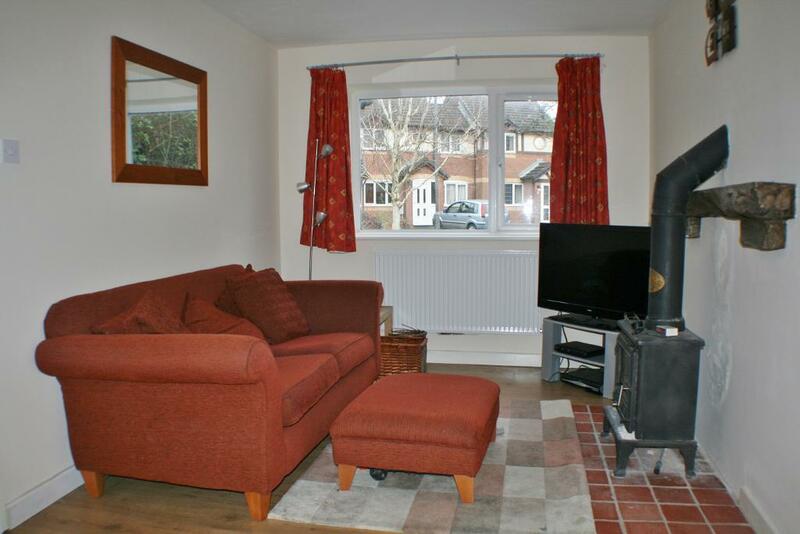 Downstairs there are two open plan living and dining rooms, a large kitchen and a wood burning stove. Upstairs there are three spacious bedrooms as well as a family bathroom. This property will not be available for long, and viewing is highly recommended. NO PETS, NO SMOKERS, WORKING PROFESSIONALS ONLY. Located within the quiet area of Penarth and only a short drive away from the pier and Cardiff City. 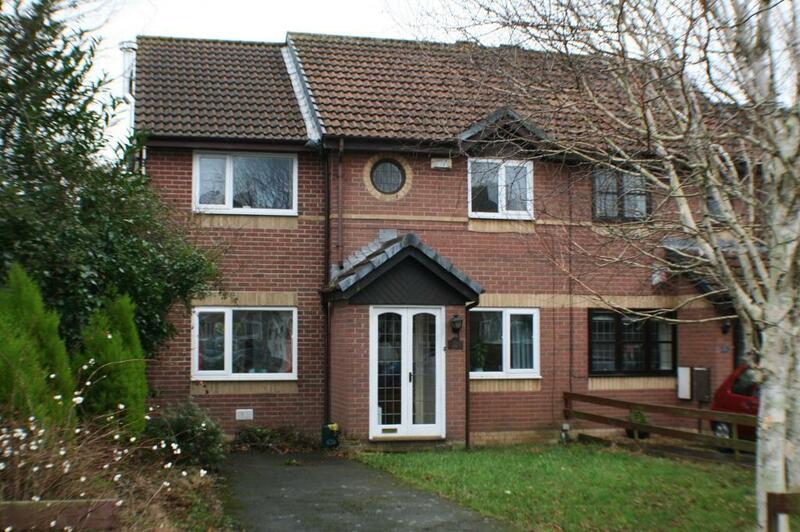 With the renowned local schools, shops and restaurants, this is a superb location for any family!